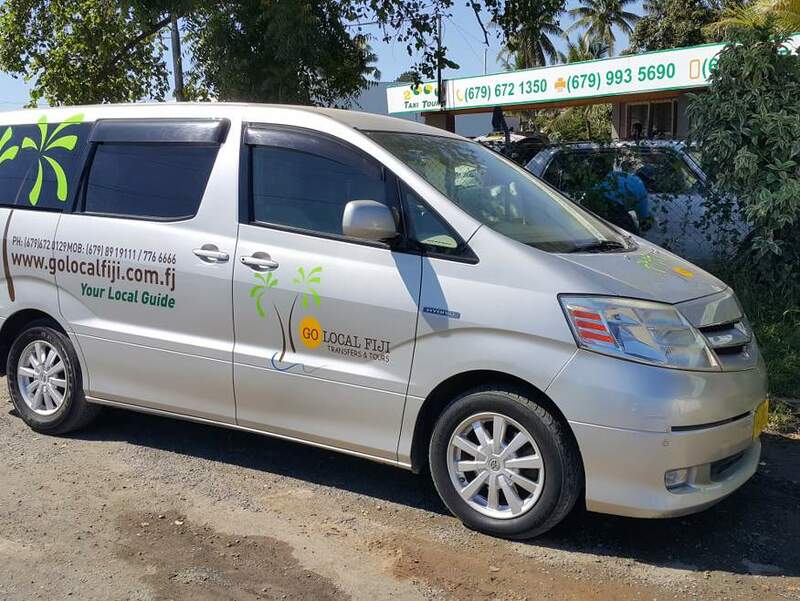 There is a good range of accommodation available in Levuka and surrounds, ranging from hotel rooms, homestays, camping, and cottage hire. The list below gives you basic contact details for most of these. 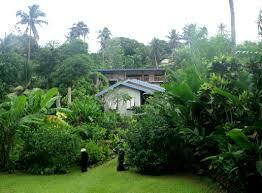 As Levuka is off the "tourist trail" you will be pleasantly surprised at the prices. 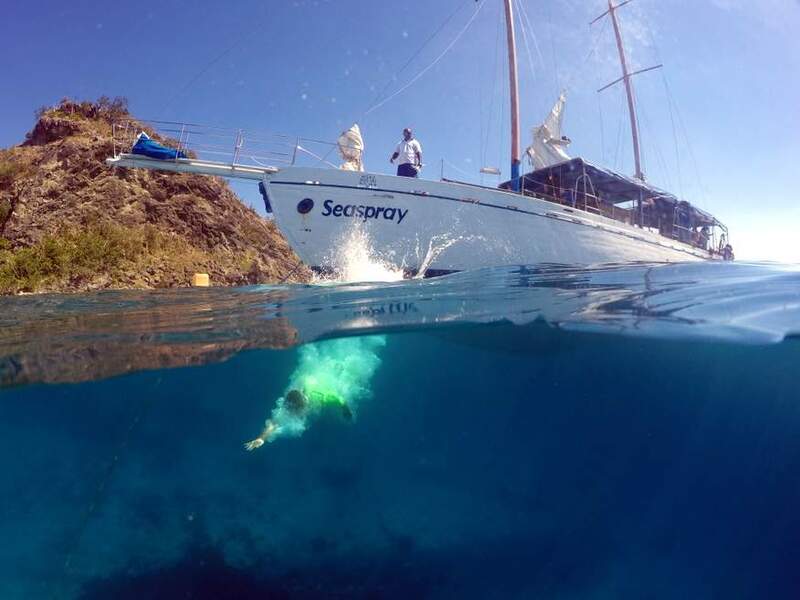 In fact compared to the Coral Coast, accommodation is ridiculously cheap. 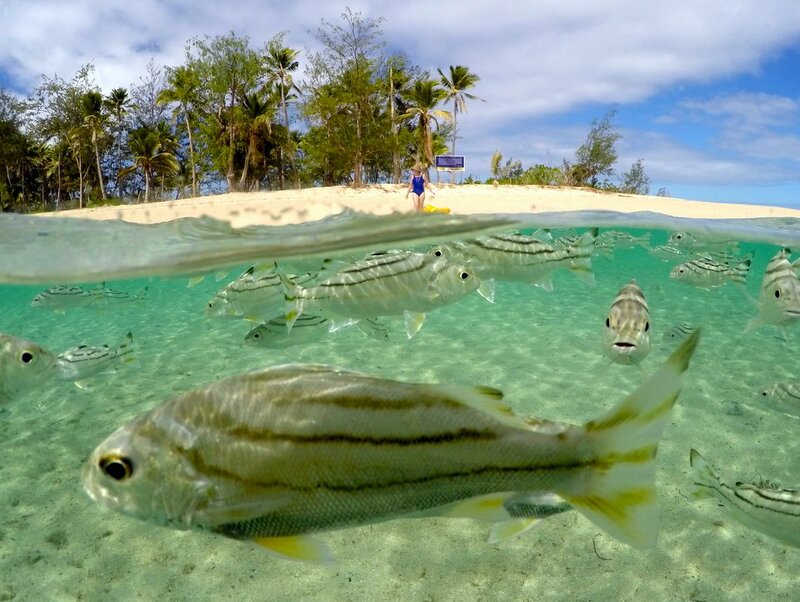 But don't expect that to last forever... with the recent granting of World Heritage status, Levuka is poised to become more well known to the tourism industry. And with that, prices will inevitably rise. 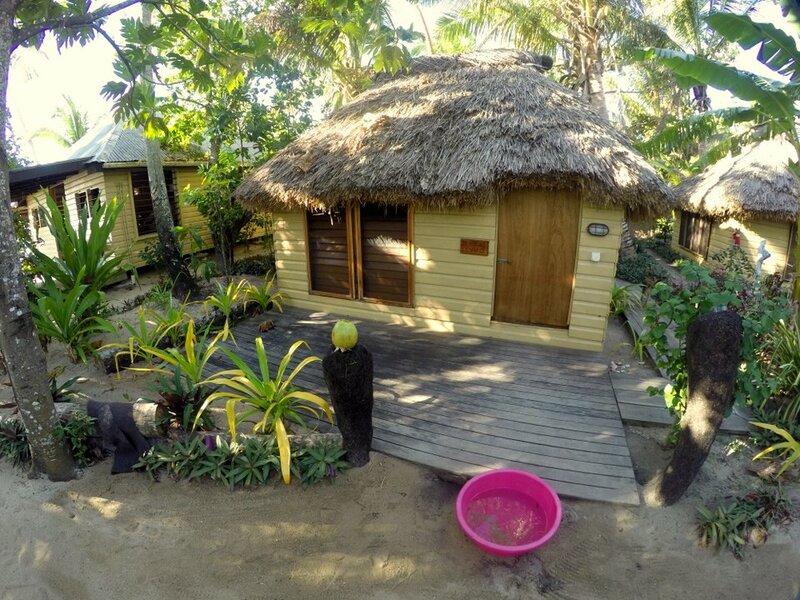 So if you are in the planning stages of your next Fiji vacation, why not consider Ovalau? 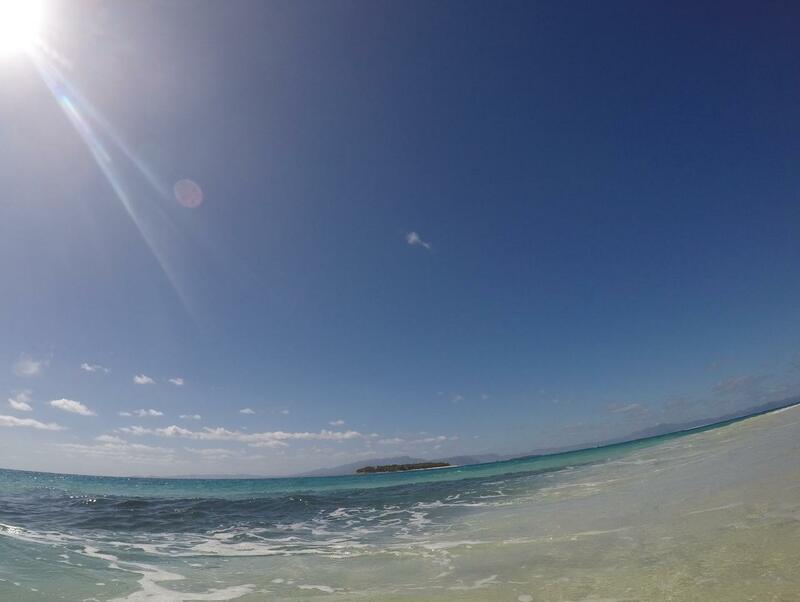 A beautiful island, lots to see and do, all at very reasonable prices. 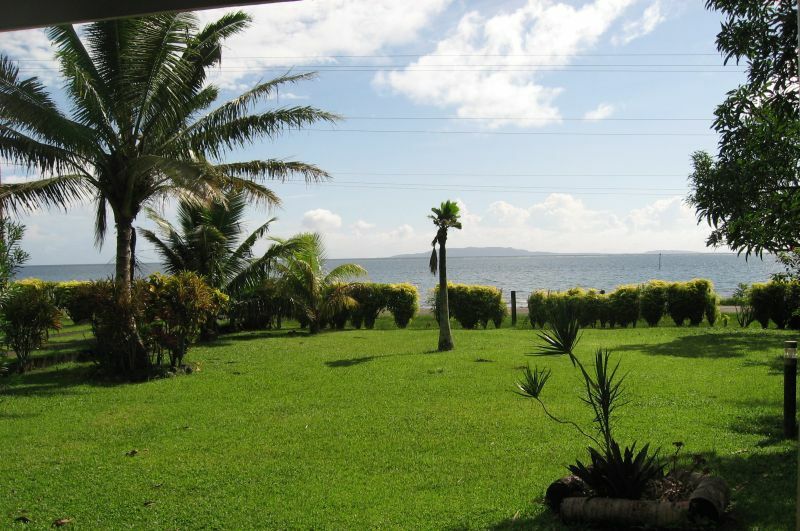 Close to the center of Levuka, this is a very reasonably priced homestay, owned and operated by Australian couple John and Marilyn Milesi. As well as lovely colonial style rooms in the hotel building, there is a range of small cottages and self catering apartments available. The only thing we know about this place, is what we have read on their webpage. 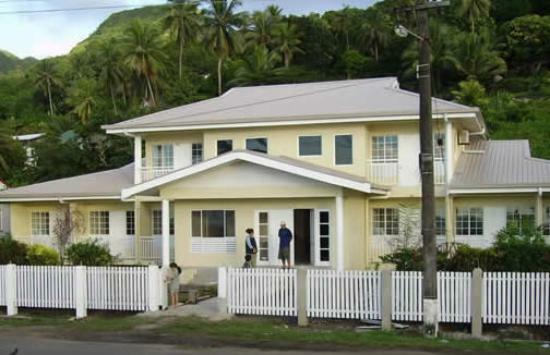 The big surprise is the price... fj$650 per month for a one bedroom self contained cottage. 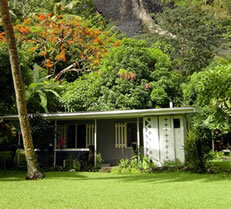 Webpage for Levuka Holiday Cottage. This tiny beachside settlement is on the Western side of Ovalau (Levuka is on the Eastern). 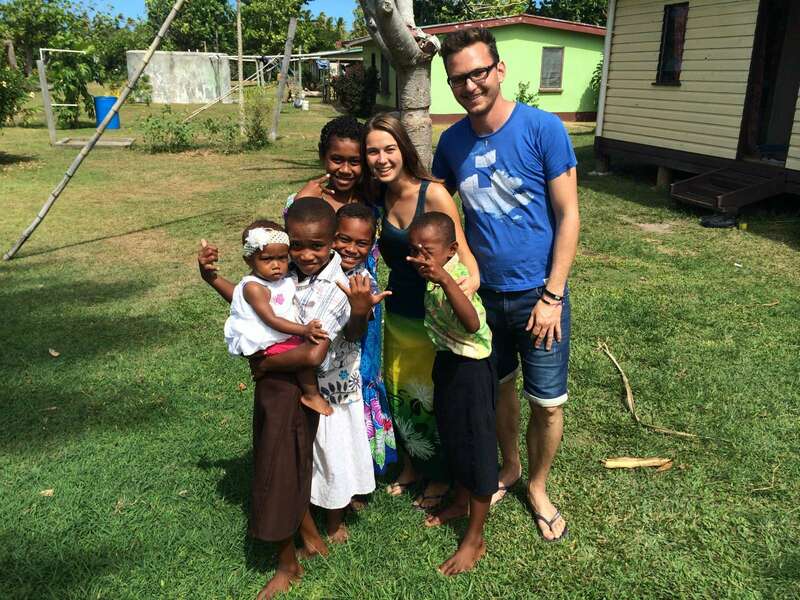 At time of writing, we are aware of only one homestay in this area. Promoted as an "Eco Tourism" farm, Bobo's has a self contained guesthouse on the property, rates from fj$120 a night for 2 and food at $50 per day per person for 3 meals which is pretty cheap. 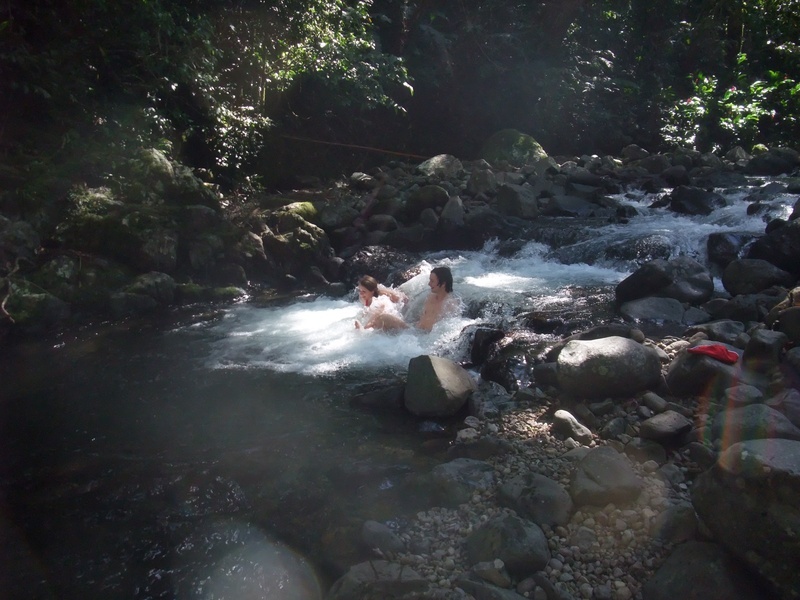 Plenty of things to do, ranging from hikes, fishing trips, exploring the farm, or just relaxing in the hammock.